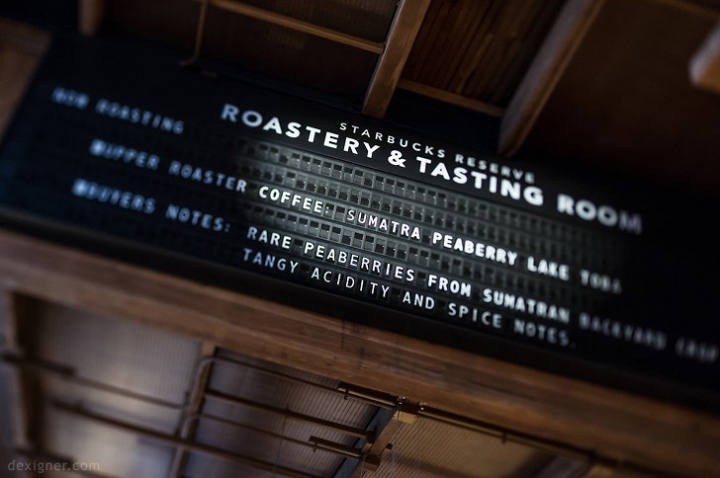 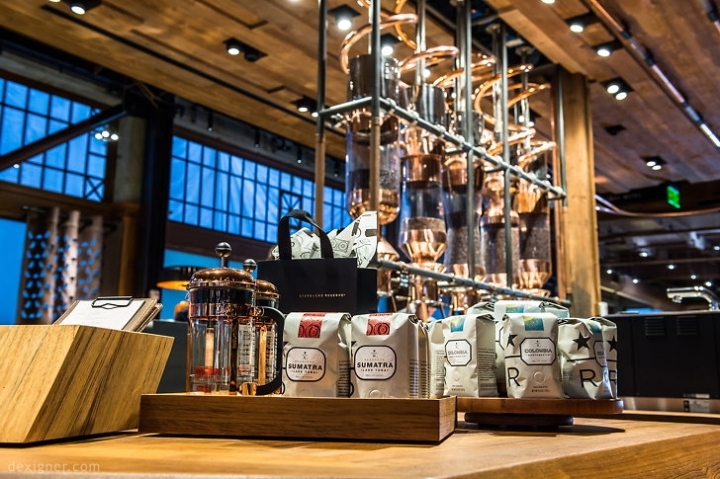 To highlight the bold array of Reserve coffees served in this store, Starbucks local in-house design team created a truly immersive experience that allows customers to explore the theater of roasting first hand featuring locally sourced materials and artwork and merchandise from Washington's favorite artisans. 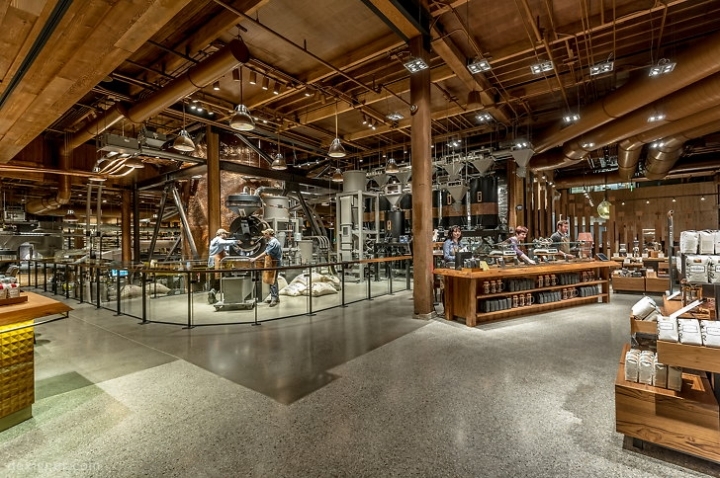 The building dates back to 1920, which was originally part of the historic "Auto Row" of Seattle. 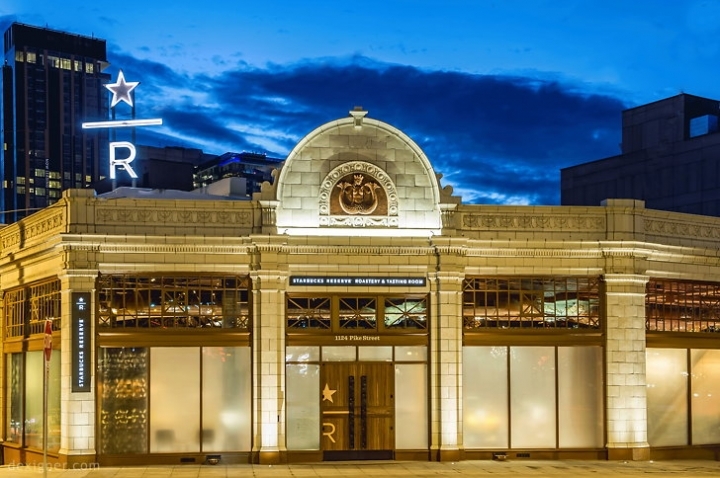 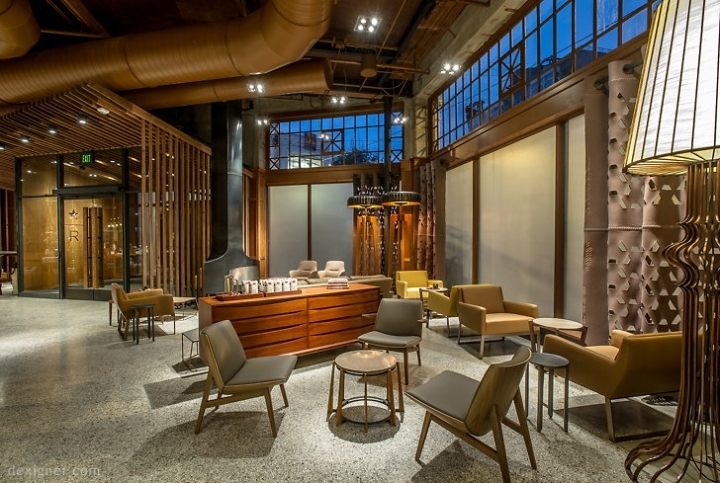 Starbucks restored it back to its original façade working to reclaim many of the original building's materials, including wood in the decorative ceiling and original Terrazzo and concrete flooring - 95% of the materials and finished pieces used for the Roastery are made in America. 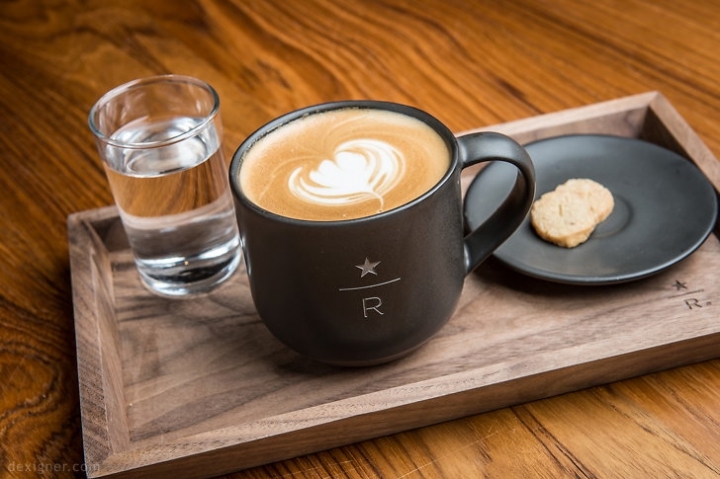 Freshly roasted beans will be delivered to a whole bean scooping table or a custom made bar where baristas will brew handcrafted beverages on one of six brewing methods including: Pour Over, Chemex, French Press, Siphon, Espresso and Clover-brewed coffee. 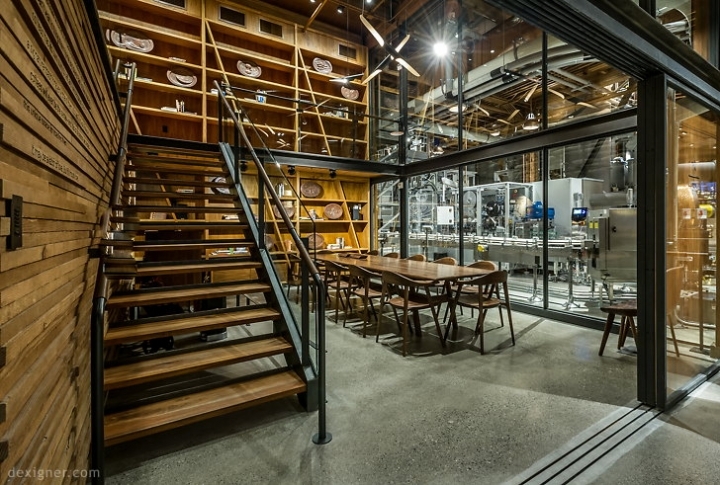 The Roastery integrates digital innovation into the experience including a "Clacker" board with mechanical flaps displaying what's roasting and by whom; a Coffee Passion Projection Wall made of smart glass displaying images of coffee at origin on the company's own farm in Costa Rica; and in the coming year, will debut iBeacon technology that allows customers to access information about freshly brewed coffee via their smart phone. 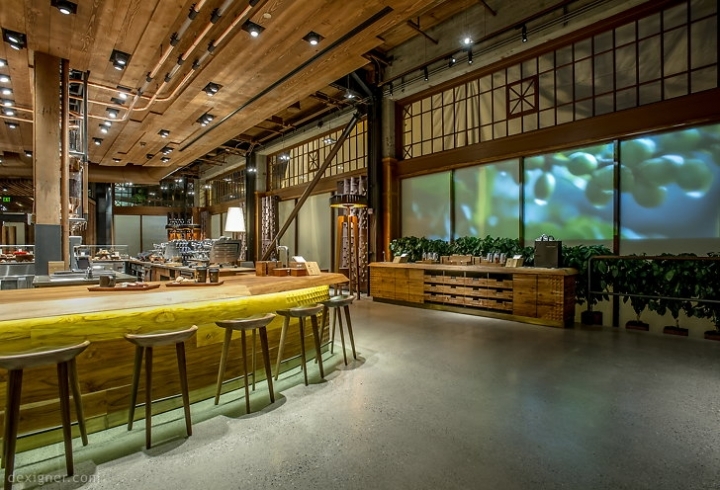 "We have designed a space that will heighten all the senses. 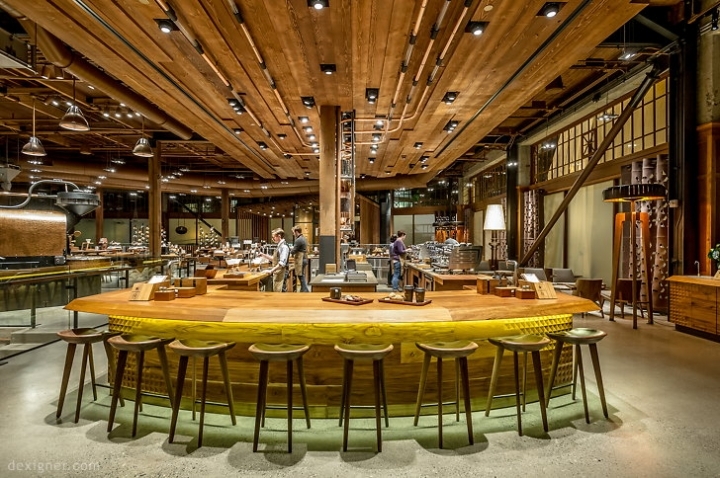 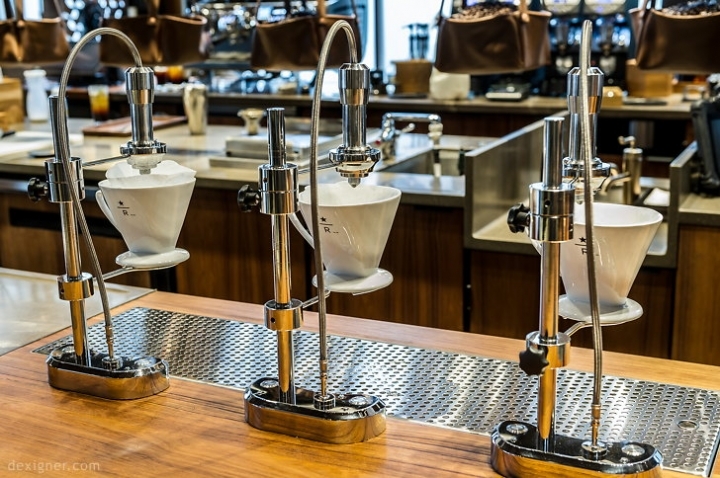 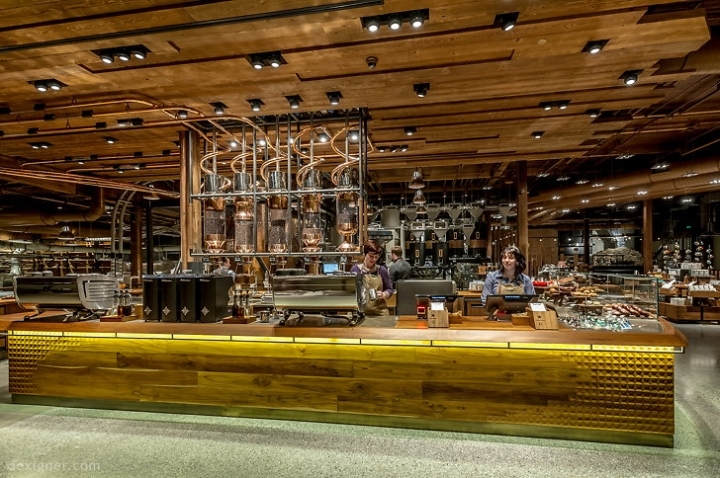 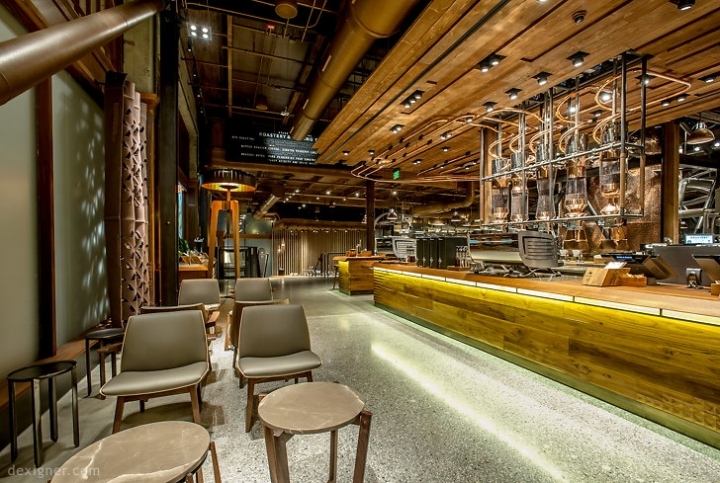 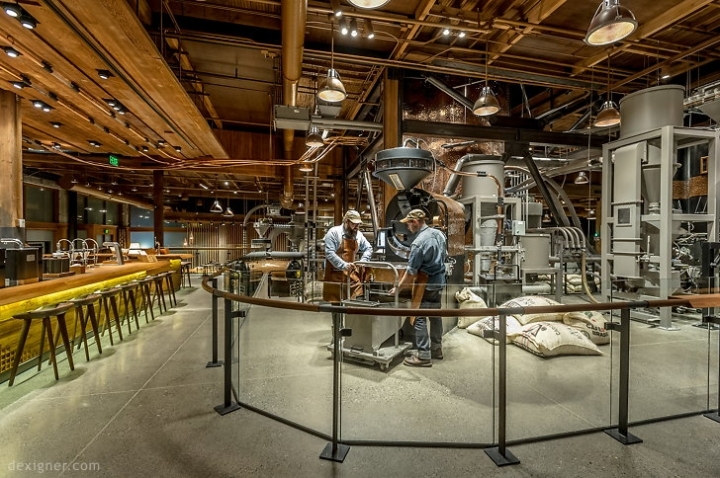 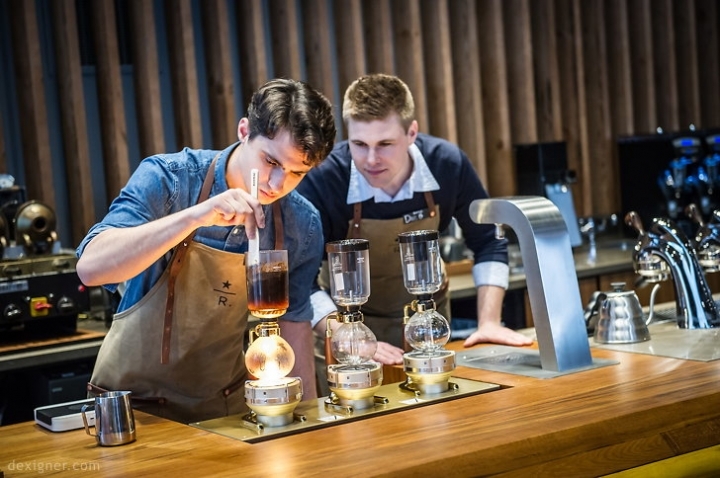 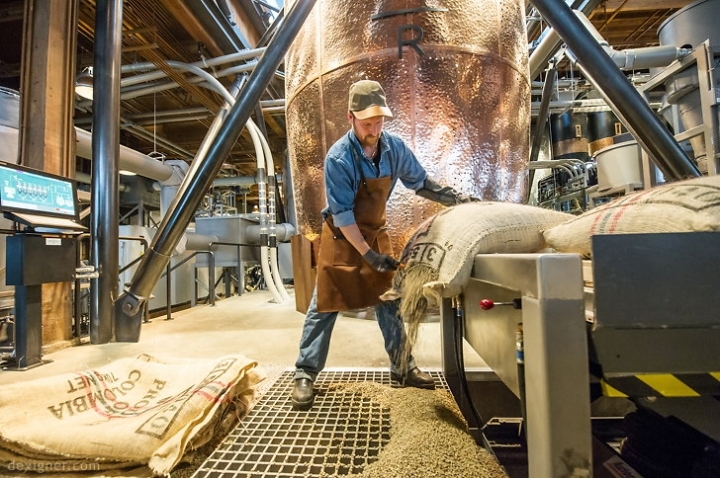 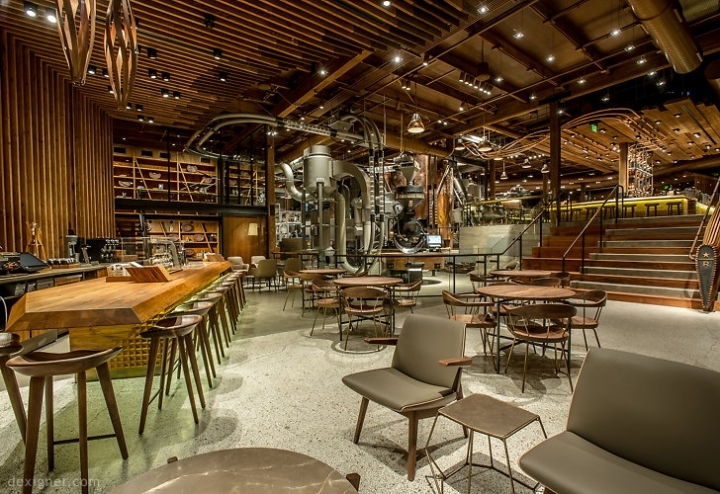 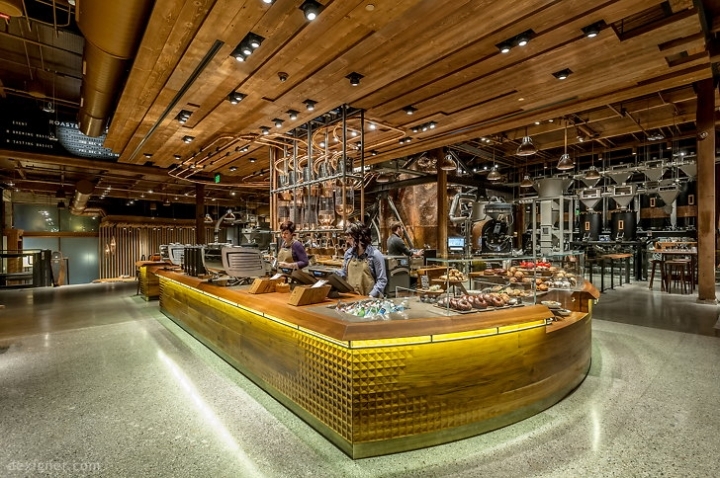 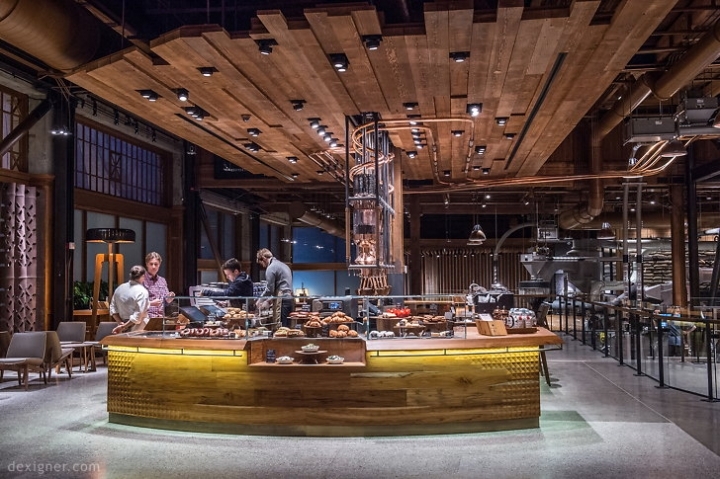 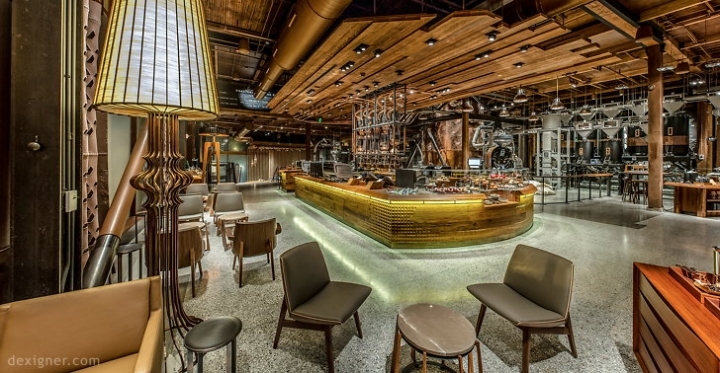 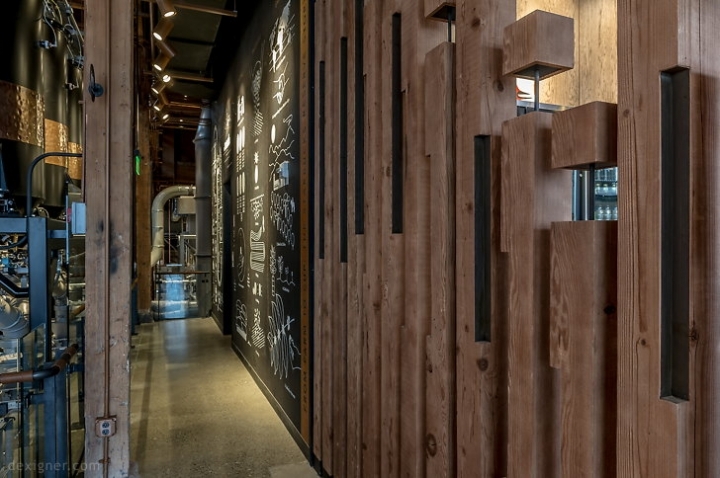 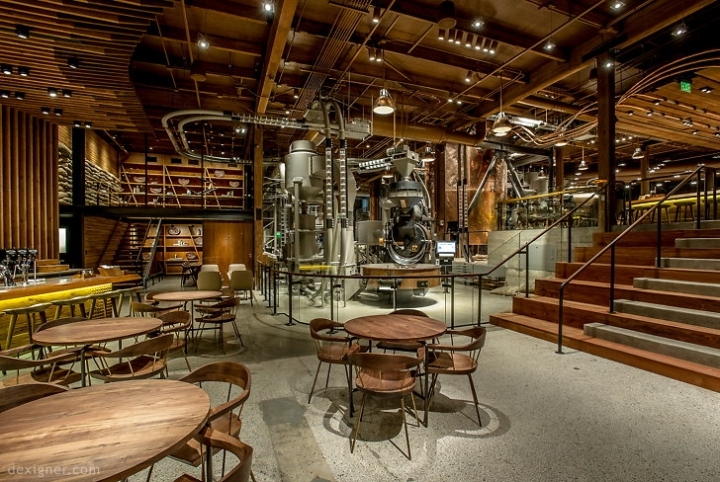 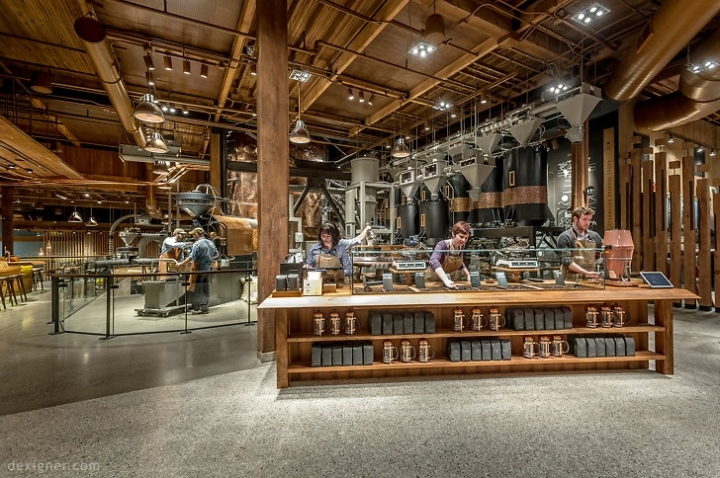 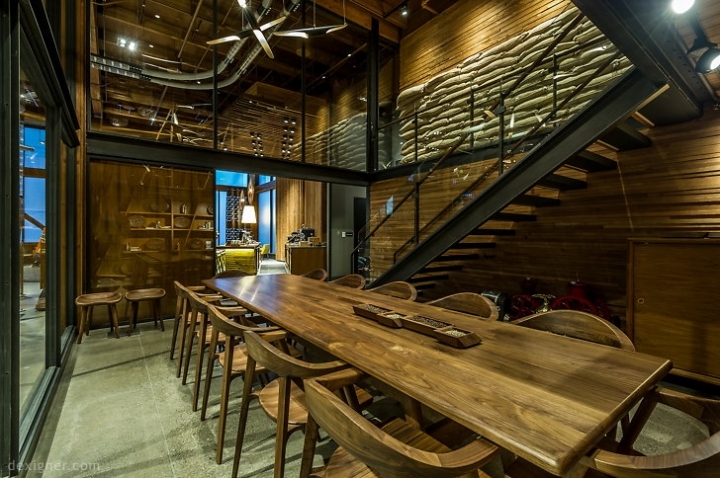 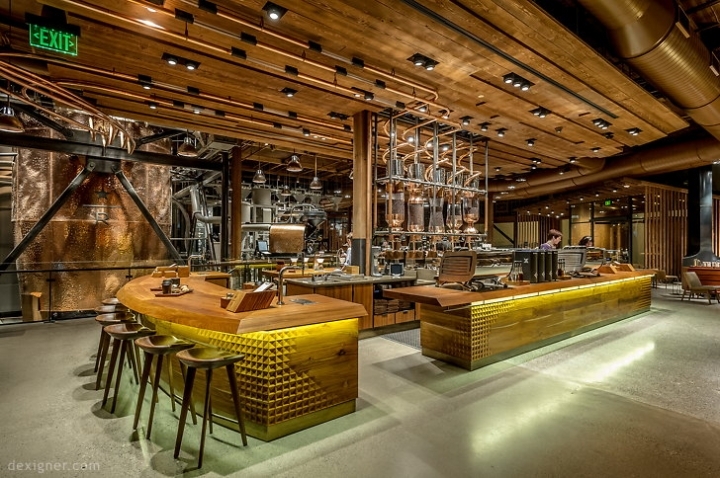 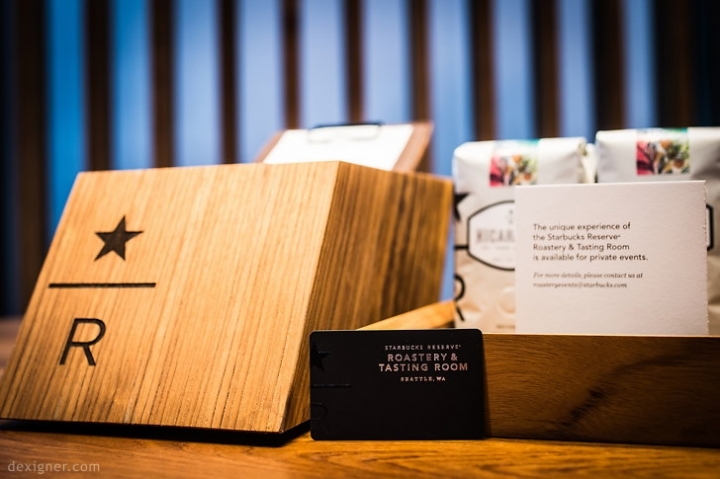 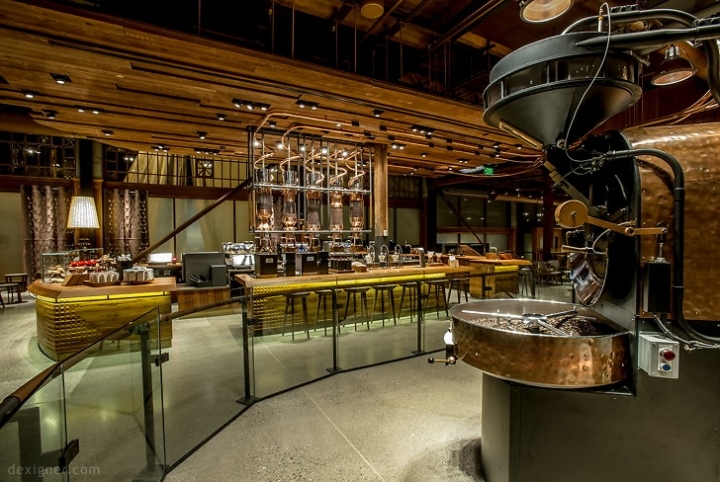 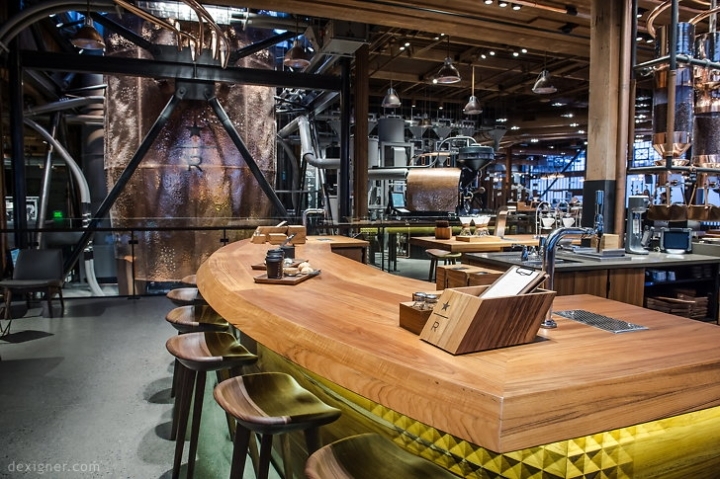 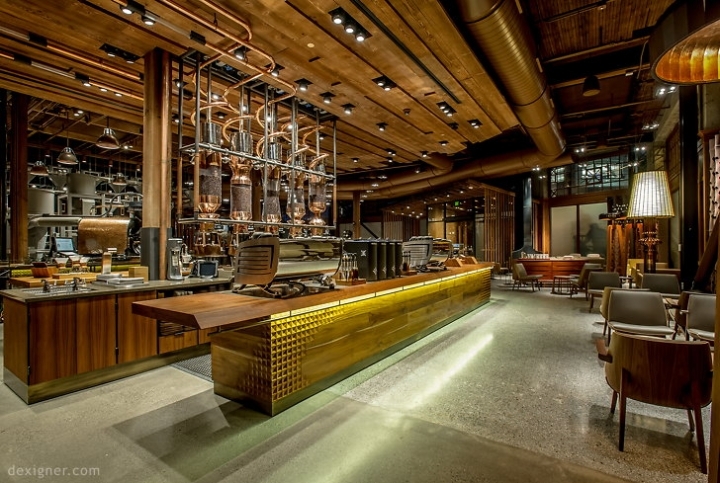 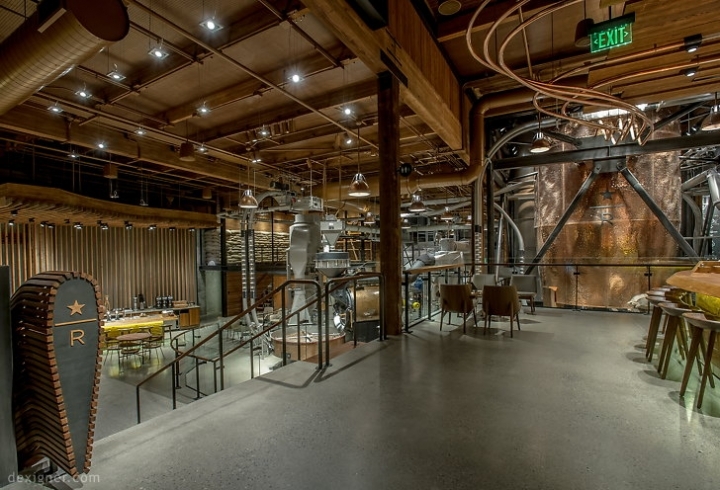 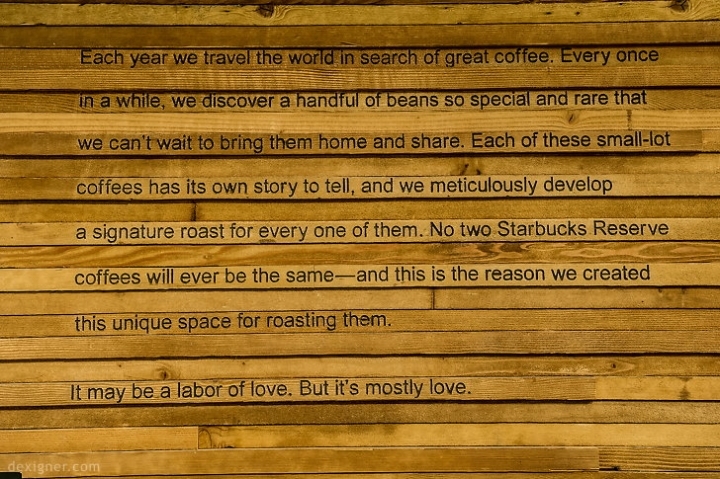 This is a real-life Willy Wonka experience with coffee as the heart and soul, where customers will see coffee being moved through the roasting process right before their eyes," said Liz Muller, vice president, creative and global design for Starbucks. 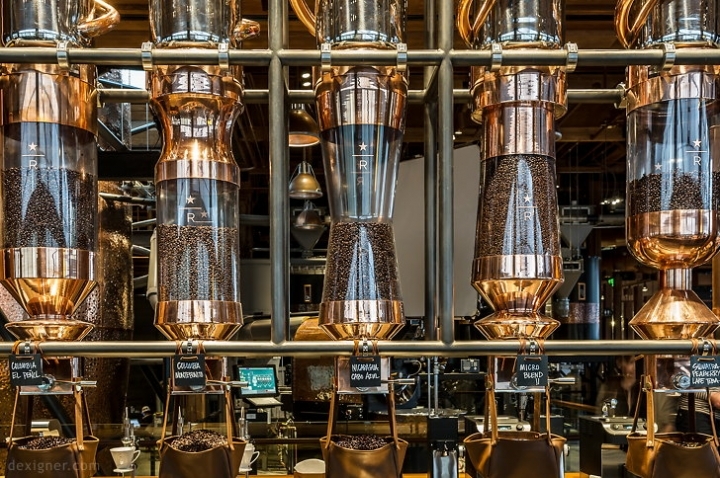 "We have opened up the world of sourcing, roasting and brewing so that our customers at any one point are only feet away from the theater and artistry in a sophisticated yet relaxed environment. 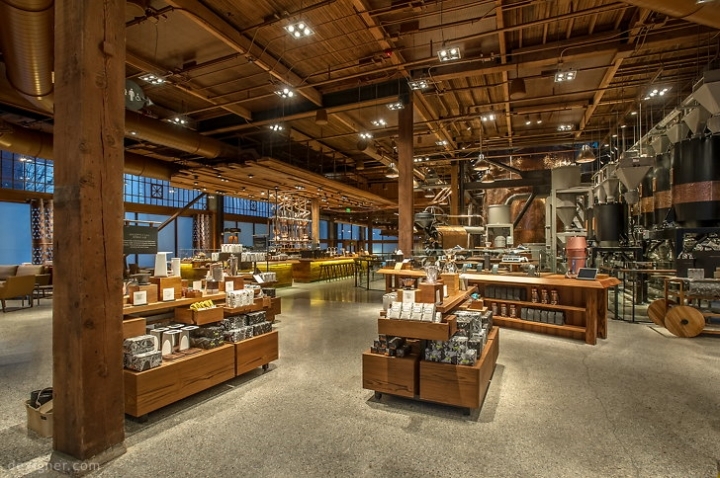 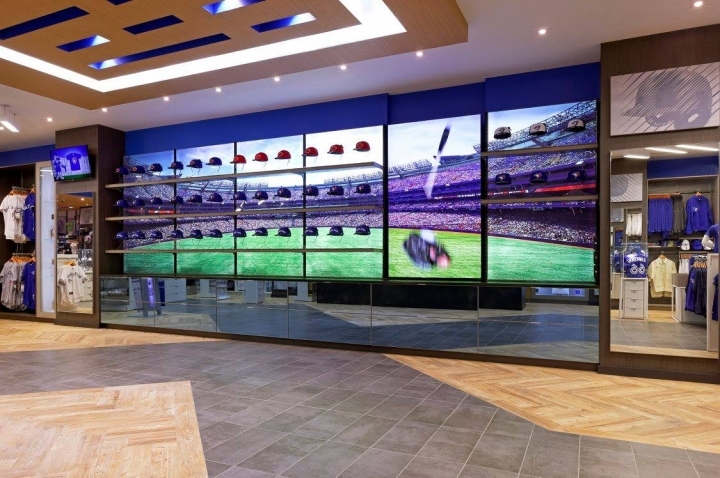 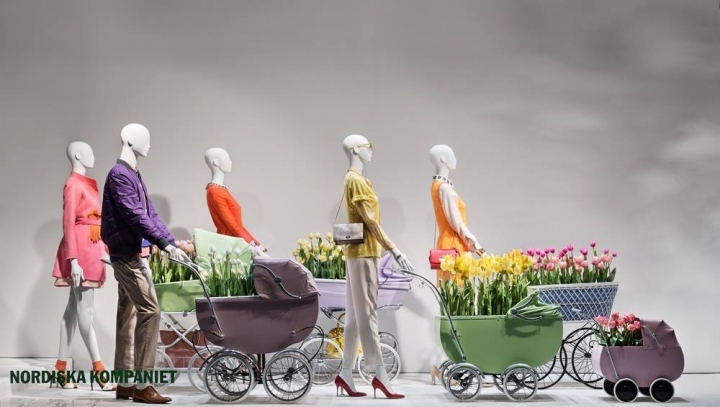 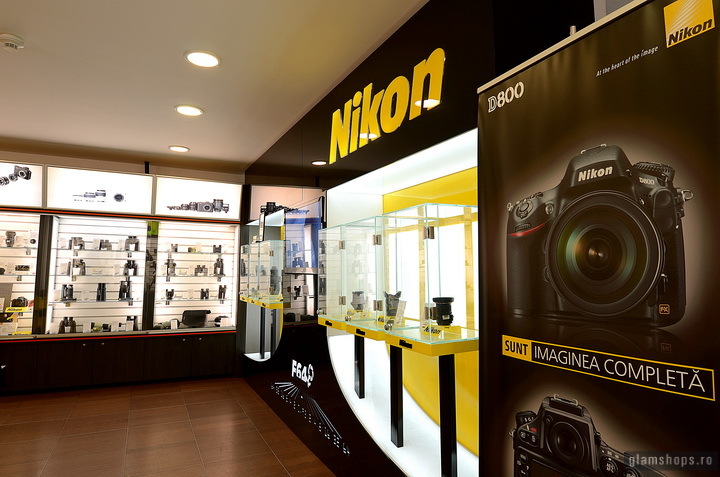 Each visit will bring new discoveries while setting the standard for what customers can expect for the future of retail."